This workshop presents several core skills for English pronunciation, using techniques that I’ve developed over several years of working with native speakers of Japanese. 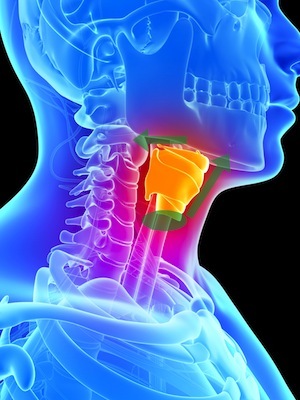 How the throat is different for English and for Japanese: Speakers of American English hold the muscles in the throat differently than speakers of Japanese. We explore ways to change the feeling in the throat to make it easier to pronounce English clearly. The mouth movements that are key to smooth English: We’ll learn how the mouth moves for English differently than for Japanese. The basic mouth movement for English is different from the basic movement for Japanese. When you learn the new mouth movement pattern, it is suddenly much easier to pronounce words with complicated sound combinations. It also gets much easier to join words together smoothly, the way native speakers do. How to use your breath for English: English uses the breath very differently than Japanese. We will do breath exercises and learn how to use the breath to support the sound. Difficult sounds and words: We will cover some of the more confusing sounds of English, such as the difference between ‘l’ and ‘r’, and difficult words such as the difference between ‘walk’ and ‘work’. This will be a fast-moving, intensive workshop. By the end, you will have a new understanding of how English works and a plan for practicing to continue to improve pronunciation.